Qualified (Diploma in Remedial Massage) and with several years of experience, I am widely regarded as an expert therapeutic and sensual masseur for all men: gay, bi, bi-curious and straight. My services combine traditional Swedish and Deep Tissue techniques, supplemented by an extraordinarily sensual touch. My intuitive and strong hands find and focus on those areas that need attention, enhanced by a soft touch to caress and relax your body even more. Just as every person is different, my massages are each uniquely different, with treatments tailored to your very personal needs. It's a moment in time just for you: a relaxing, intimate, exciting, arousing, and caring experience. At your [dɪˈskrɛʃ(ə)n], services can be completed naked. I am very comfortable with mutual touch during your combined male-to-male and remedial massage. 3. Easy parking options: plentiful, convenient and unrestricted street parking, or an indoor lock-up garage for ultimate [dɪˈskrɛʃ(ə)n] . 4. 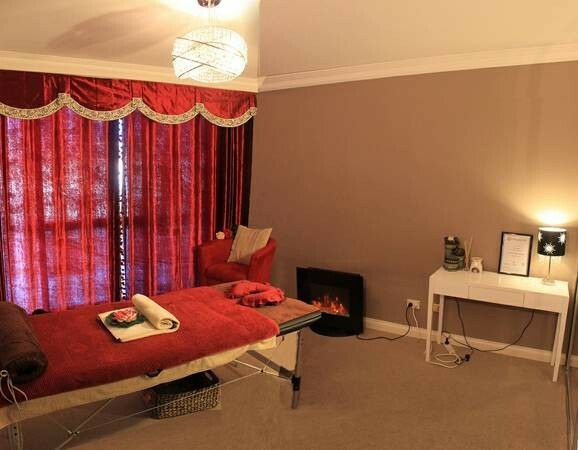 Private premises with a luxurious and private, air-conditioned massage room. 5. Personal ensuite bathroom, including high-end mist shower. 6. Soft Egyptian cotton Home Republic towels, as commonly used in 5-star hotels. 7. A range of botanic shower gels, including Sukin organic and odour-free shower gels. 8. 12 different popular male colognes, so you can leave the same way you arrived. This is way above the average massage. It's a total body experience. For bookings, call or text 0433 878 420 (zero four three three, eight seven eight, four two zero). I will return all enquires as quickly as possible. However, as I am often tending to client needs, please appreciate that occasionally this may not be immediate. Thank you for your understanding.